If we are lucky enough to have a garden at home we have to know some premises to keep it always ready. 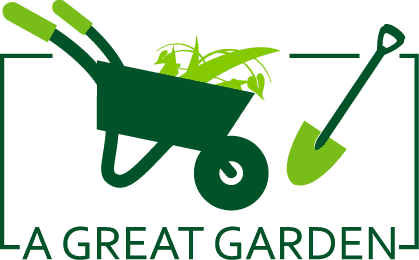 A few weeks ago we showed you some tricks to decorate it with recycled objects, but nevertheless, it is also important to know what to plant to give a special touch to our patio. 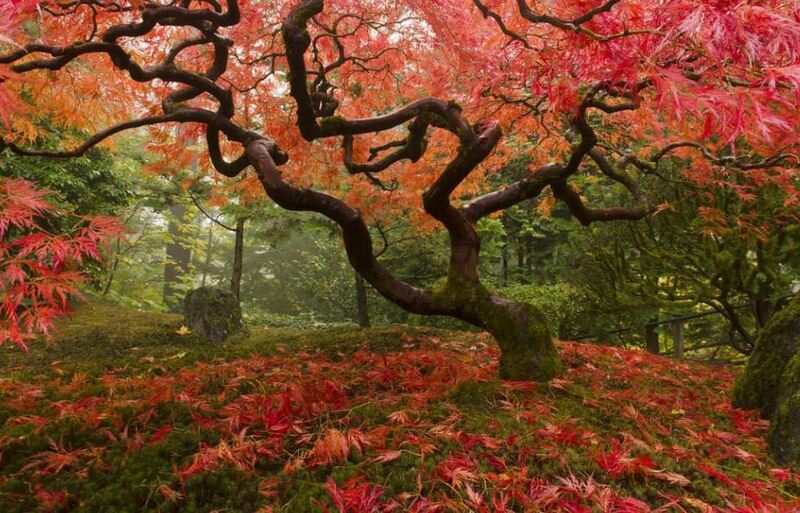 Today we are not going to talk as much about tricks as about a tree that is perfect for any garden: the Japanese maple. Today we tell you everything you need to know about him: how to plant and care for him. 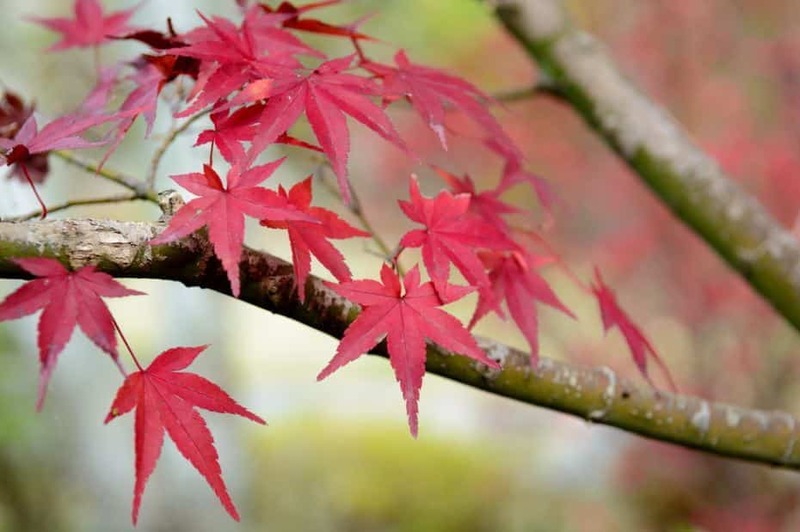 Why Is the Japanese Maple Perfect for My Garden? Evidently, the origin of this tree is in Japan, although it is also common to see it in some areas of China and Korea. It is not necessary to have a large garden to enjoy its beauty since there are many subspecies of smaller size that can be adapted perfectly to any space, it is normal that they do not exceed 9 meters. One of the most representative characteristics of this tree is the reddish color that its leaves adopt in the autumnal season, without any doubt it supposes a colorful touch that favors any patio. If It Comes From Japan, Is the Climate of My City Optimal for Planting It? The climate is very important when considering planting this tree since it does not support all types of weather. The humidity benefits the roots of this tree but nevertheless, the excessive heat deteriorates it enough. In short, you need a place where summers are not excessively hot and winters are mild, can withstand certain frosts of low intensity, but it is not recommended. In any case, at the time of planting, we have to look for a place sheltered from possible air currents, since the dry wind also harms it. The ideal thing is that the Japanese maple is in a place with lots of light but that the direct sun does not condition it throughout the day. However, there are many varieties that are more resistant to one climate or another. 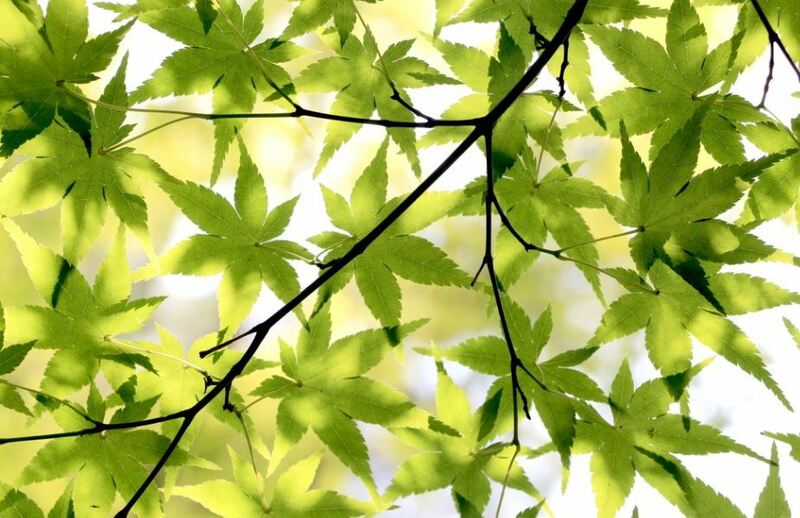 We must bear in mind that the maple will have to be planted in acidic soil, so the water we use should be of low pH (four to six). If you have water with a lot of lime, do not forget to use some lemon and vinegar to compensate the levels. Once we have solved the above requirements, the rest is everything to sew and sing. When pruning it is only necessary to remove branches that are already dead, but does not need any special care in this process. At the time of watering, although you need a lot of water, we have to do it slowly, drip irrigation is a good option, and if we do not have this system, you can always drill a bucket and fill it with water at your side, so the roots will get wet little by little. And finally, regarding fertilization, experts say that it is not necessary for this type of tree if for any reason you are forced to add some fertilizer, do it always in spring. What do you think? Would you like to have a tree like that in your garden? I undoubtedly like the beauty of the color and the contrast it gives with the rest of the vegetation, what I lack at the moment is the garden to be able to plant it.